Why is Talent Sourcing so Important? In the competitive war for talent, employees with the most desired skills have choices. They will leverage their personal network and the Internet to discover your brand and culture even before they decide to apply for a job. The ability to source a ready supply of qualified people is a huge competitive advantage. It not only ensures the organization can sustain a high performing culture; it comes down to making certain you have available talent for the right role at the right time. Your talent acquisition strategy is in effect, entirely dependent upon an effective sourcing game plan. Achieving this goal starts with a strong talent focused culture that prevails across the entire organization. It’s a culture where leaders and employees embrace the importance of acquiring top talent. Progressive organizations have moved away from the “post and pray” approach that yielded an avalanche of mostly unqualified candidates. 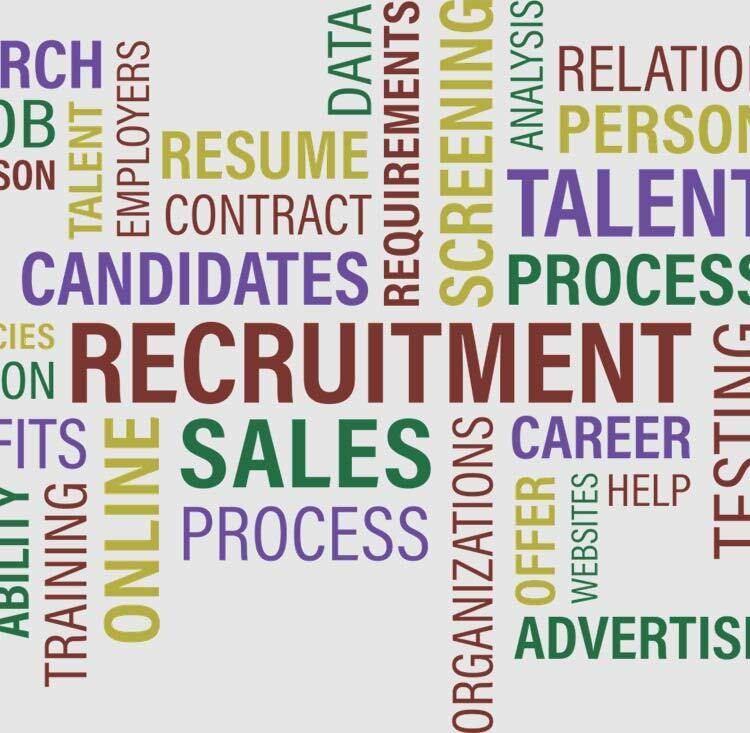 They now leverage a multi-channel strategy combining a powerful Applicant Tracking System (ATS), proactive networking and advanced Boolean search techniques with a compelling attraction message to identify the untapped passive candidate market. The traditional “staffing” team is now being replaced by strategic acquisition & sourcing experts that focus on the emergence of millennial talent and build employment brand communities amplified through social media. Shifting your organization’s cultural mindset from gatherers to hunters of Talent affords significant control over candidate qualifications and quality. Contemporary organizations targeting specific generational talent have removed the typical laundry list of required generic skills; educational and previous work experiences, to specific action and results, while articulating why their organization is a great place to work. By focusing on stating the top performance objectives expected in the first 6-12 months, the goal is to define what critical deliverables are desired of a top performer. Articulating this information from the hiring manager’s perspective will also assist the recruiter to gain more understanding of the role they are sourcing. 3. Employee Referrals make great hires! Its no secret Employee referrals make excellent hires. They also reduce your cost of hire while encouraging your employees to actively participate in the sourcing process. A recent study confirmed referral hires perform better than non-referred ones, and have a lower likelihood of voluntary turnover. Leveraging how this predicts performance in your organization can yield a powerful ROI. Automating your sourcing strategy through an ATS with diagnostics enable your people to focus their strategic efforts (and time) on networking for Talent. It can improve the candidate experience by simplifying the application process, complement your brand and proactively build a database of qualified leads for your current or next hiring cycle. Application Program Interfaces (API) can integrate with social media sites or aggregators and target the flow of candidates. A centralized process redefines your employment metrics in real time and enhances recruiter efficiency to ensure consistent hiring practices. Talent Analytics enable businesses to make informed talent decisions, predict employee performance, while minimizing personal bias. A client was sourcing a key sales role and leveraged analytics acquired over several years to create a multi-level screening engine by gathering experience, demographic and location information that statistically predicted performance. A short list of pre-qualified candidates then completed a customized assessment bench-marked to their top sales performers and within 9 months the new recruit exceeded the sales target by 220%. The company bolstered their confidence of sourcing a qualified pipeline of high performing sales candidates while improving efficiency and complementing other key decision points in their selection process. An active and integrated sourcing strategy is a key enabler of talent identification. Leveraging the right process and analytics will allow you to take decisive action to proactively source the right talent creating a compelling competitive advantage.